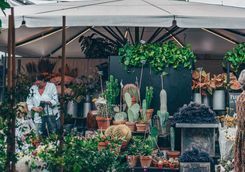 Francesca and Kate L are here to help give you the inside track. 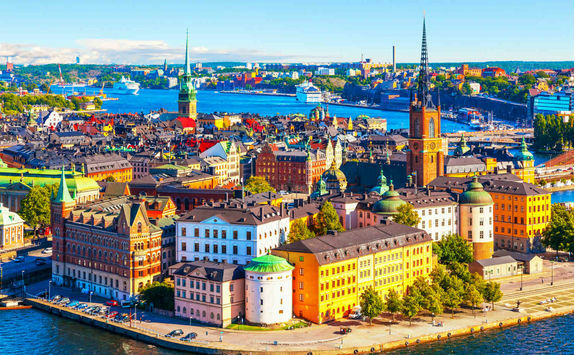 Dive head-first into exploring the Scandinavian capitals on this epic 11-day trip across three countries. 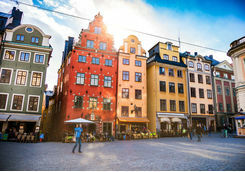 Visiting Denmark, Norway and Sweden, you'll get to immerse yourself in the breath-taking scenery, world-class food and friendly atmosphere that makes Scandinavia so loved. 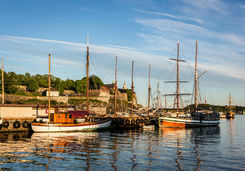 Wild forests, vast fjords and historic palaces - this trip has it all. 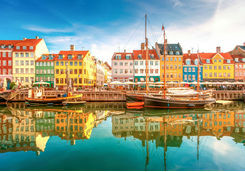 Board your morning flight to Copenhagen from the UK and arrive in beautiful Denmark in just under two hours to start your exploration of the Scandinavian capitals. 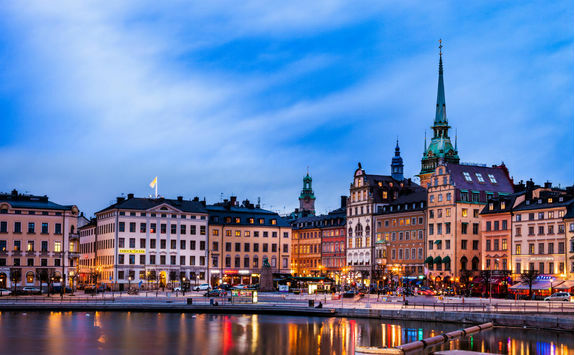 Make your way to your city-centre hotel which is home for the next two nights, perfectly placed for exploring what this gorgeous city has to offer. 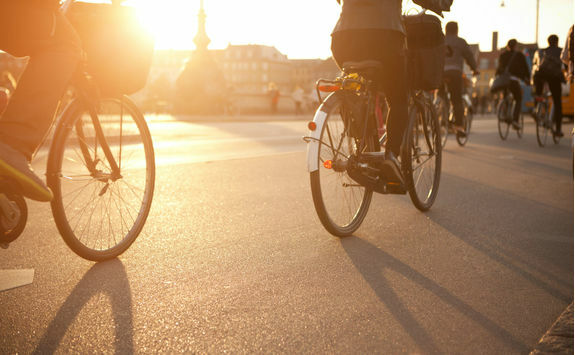 In the afternoon you'll be met by our guide for a relaxing, private bike tour of the city. 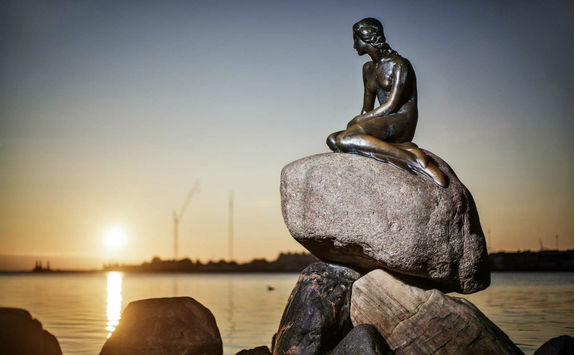 Pedal past some of Copenhagen's most iconic sights on this seven-mile ride, including the Queen's Castle, Parliament and, of course the world-famous Little Mermaid statue, inspired by Hans Christian Andersen's timeless fairy-tale. 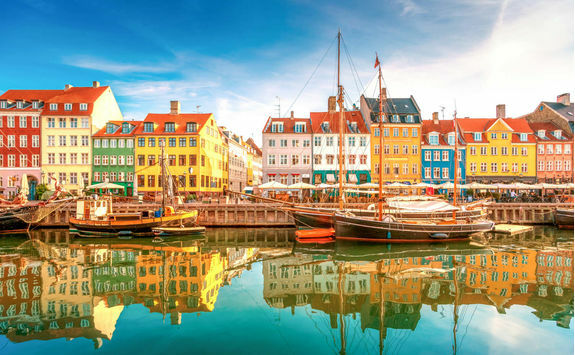 There's no better way to explore Copenhagen than on a bicycle - it's not known as the City of Cyclists for nothing - and you'll get to ride along canals, the harbour and some of the Danish capital's gorgeous green spaces. 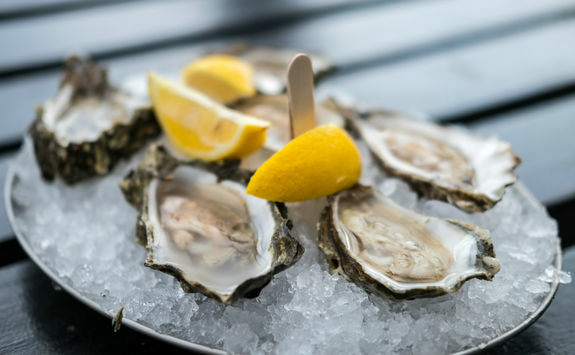 After working up an appetite, the world is your oyster when it comes to eating out in Copenhagen (maybe even try some actual oysters at one of the city's sensational seafood spots) - we'll be able to give you all the insider tips on the very best places to eat this evening. 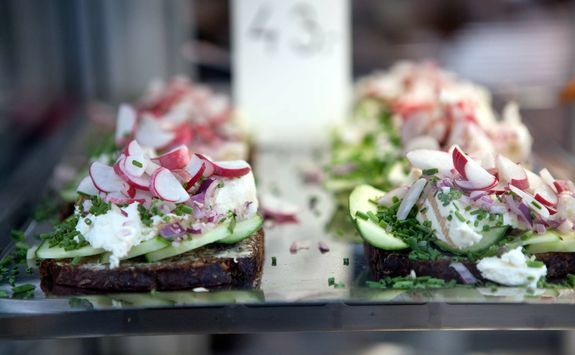 Copenhagen's reputation as one of the foodie capitals of Europe is well-earned. 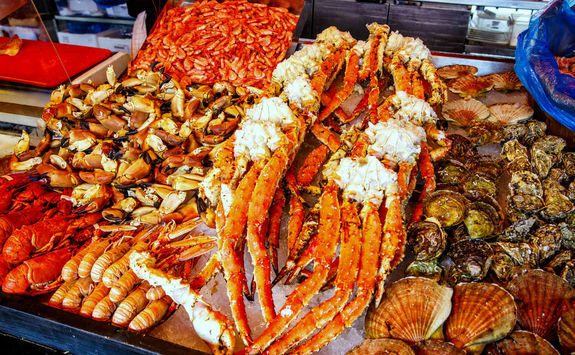 Today you get to experience this first hand on a mouth-watering food tour of the city. 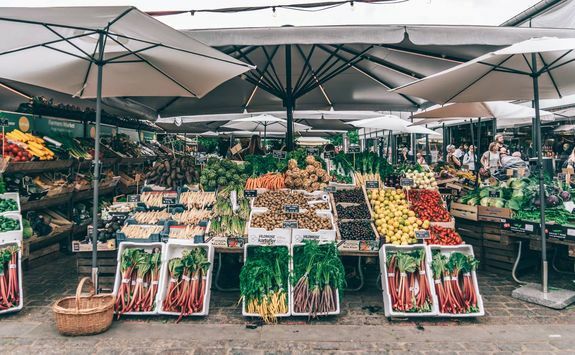 You'll be met by your guide at the Market Halls in the centre of the city, before visiting some of Copenhagen's best restaurants and food producers - sampling some of their wares as you go, of course. 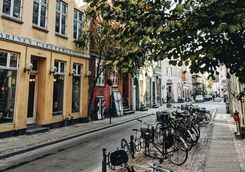 You can choose to combine the tour with a meal at one of the city's traditionally Danish restaurants, or one of the new, boundary-pushing Nordic eateries - your choice. 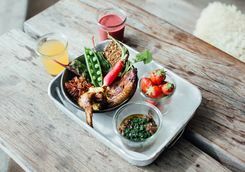 If you prefer a more hands-on approach, we can organise for you to enjoy a Danish cooking class at a private home - just let us know. 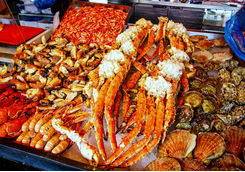 With a full stomach, it's back to the hotel for a chance to relax before your day of travelling tomorrow. 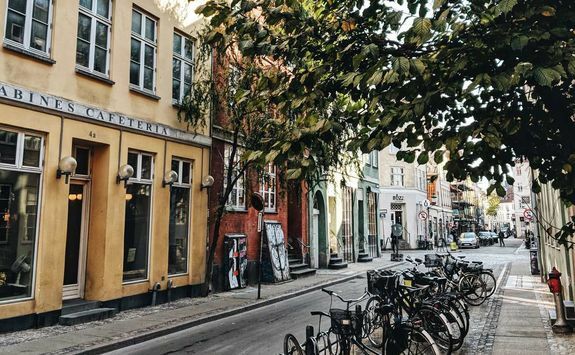 You've got the morning free to soak up Copenhagen's charms. 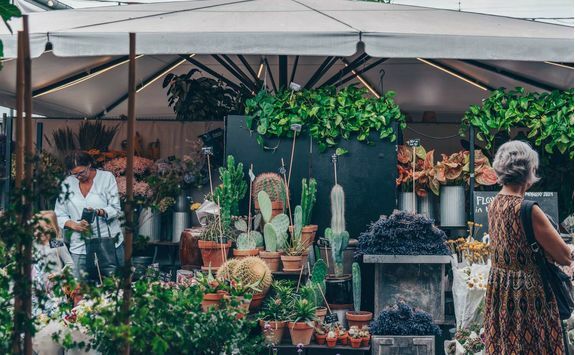 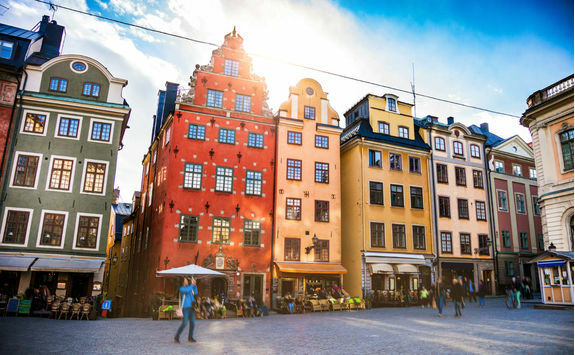 Wander along the canals lined with pretty, pastel coloured buildings, explore the many museums and palaces or splash the cash at some of the coolest Scandi boutiques. 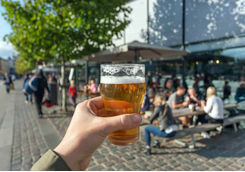 Oh, and don't forget to squeeze in a quick beer if you can - it is the home of Carlsberg after all. 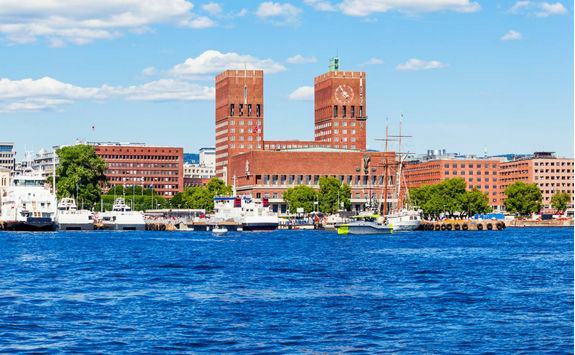 Make your way to the ferry port in time to catch your overnight ferry to Oslo - your next stop on your Scandinavian capital tour. 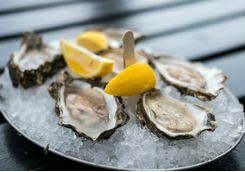 We've booked you a Deluxe cabin, complete with balcony, so you can travel in style. 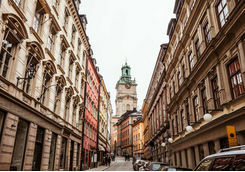 You'll arrive in Oslo in the morning, so once you've disembarked, catch a bus to the city centre and your downtown Oslo hotel. 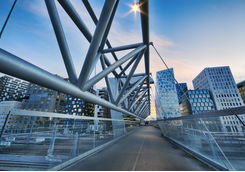 If you're itching to explore this Norwegian capital straight away, you're in luck. 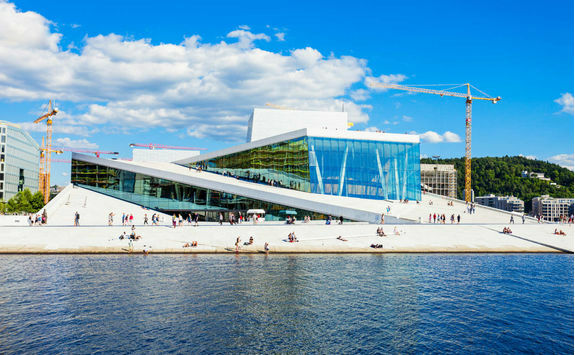 We've included a 48-hour Oslo Pass, which gives you free entry to 30 museums and attractions, free travel on public transport and free entry to the outdoor swimming pools, among a host of other perks. 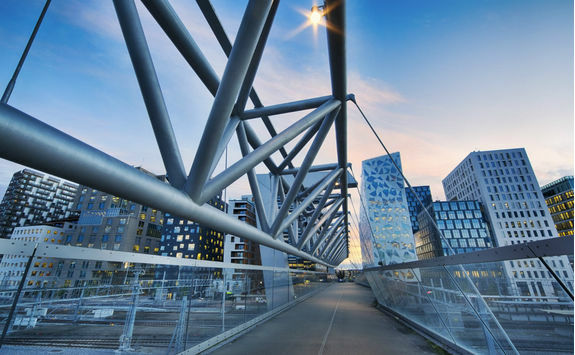 Oslo is a fascinating city - a real cosmopolitan hub of world-class modern architecture, beautiful museums, a diverse restaurant scene and excellent shopping. 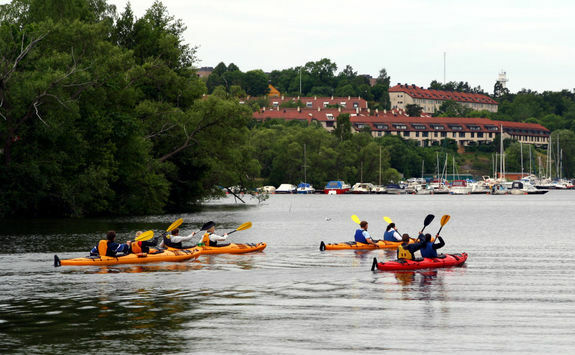 The city centre is the perfect size to explore on foot and is surrounded by breath-taking views across Oslofjord and the green, forested hills. 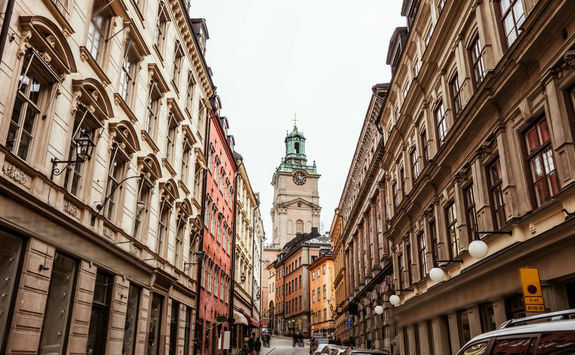 Head back to your hotel to freshen up, before sampling some of Oslo's famous cuisine - we'll be able to recommend some must-visit restaurants. 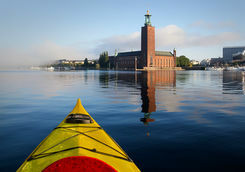 Today you'll take to the water on a relaxing two-hour sightseeing cruise. 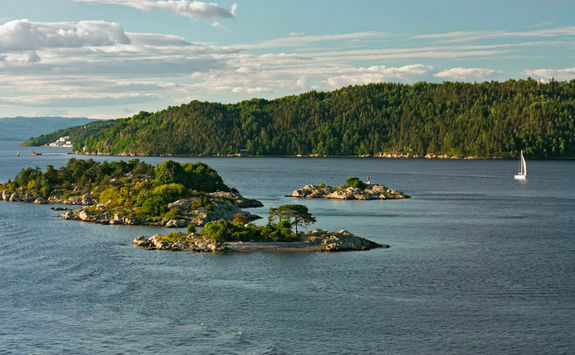 Sailing past idyllic, sheltered bays and through a maze of islands, dotted with pretty little summer houses, you'll feel all your worries melt away. 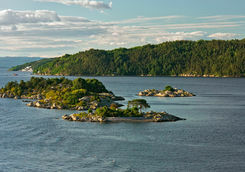 The landscape really is unbelievably picturesque. 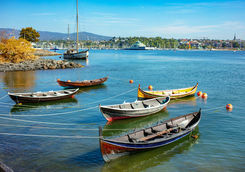 As the cruise sails into the inner Oslo fjord, you'll get a fantastic view of the city's famous Opera House, before you loop around the peninsula of Bygdøy, with its varied museums and charming beaches, like Huk Bay. 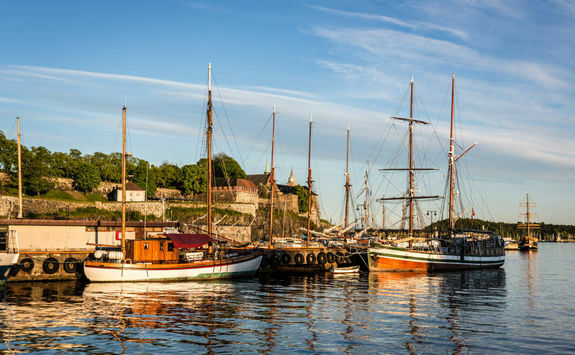 Catch a glimpse of the Maritime Museum, with its veteran sailing ships moored outside, as well as the impressive Fram Museum, housing the polar ship of the same name. 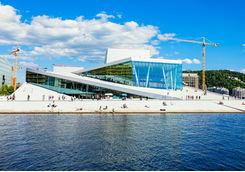 Seeing Oslo from the water is a real treat - even better when enjoyed with one of the epic on-board hot chocolates. 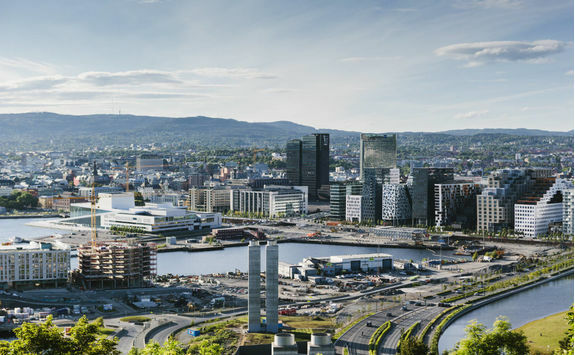 It's time to say goodbye to Oslo. 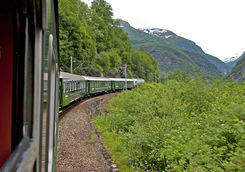 In the morning, make your way to the train station to board your train to Myrdal. 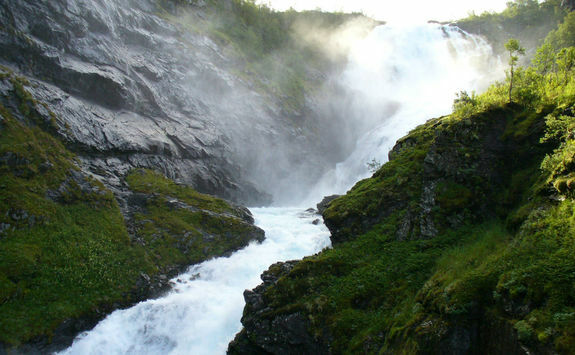 You'll travel through the Hallingdal Valley, past Geilo Mountain and the Hardangervidda Nature Park before arriving at Myrdal's picturesque, small mountain station. 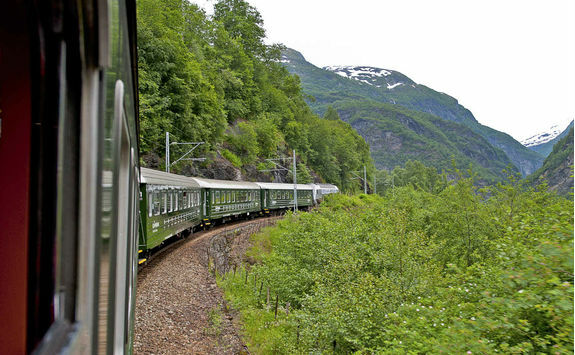 Here you'll board the famous Flåm Railway for a scenic journey from Myrdal to Flåm. 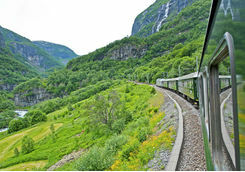 Named by Lonely Planet Traveller as one of the 'The World's Best Train Rides', the 12-mile winding route, lasting one hour, takes in some of Norway's wildest and most magnificent scenery. 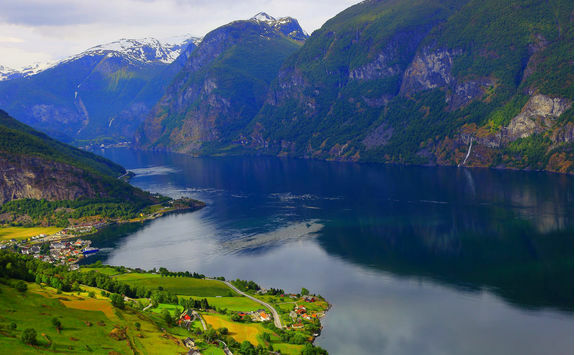 As you sit back and gaze through the window, you'll be dazzled by views of rivers that cut through deep ravines, waterfalls cascading down steep, snow-capped mountains and farms that cling dizzily to sheer mountain slops - this is the Norway of your dreams. 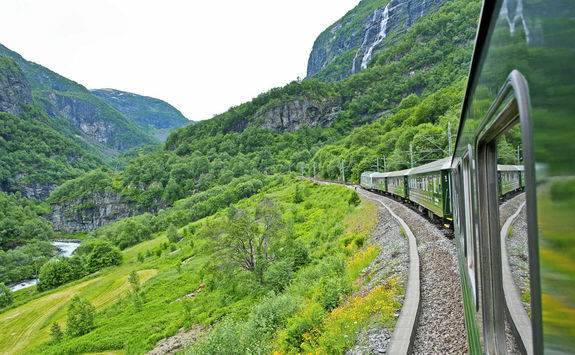 Summer or winter, this unique train journey does not disappoint. 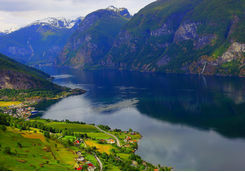 Once you arrive at Flåm, you'll swap one form of transport for another, with a dreamy boat trip on the Sognefjord (the 'King of Fjords') to Bergen. 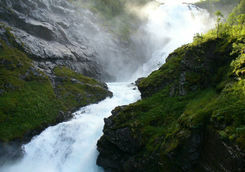 Lasting five hours, the journey takes in some incredible scenery, stopping at several quaint villages along the way. 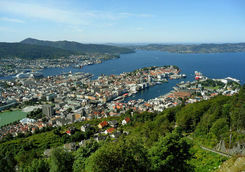 Disembark at Bergen and check into your hotel, your base for the next two nights. 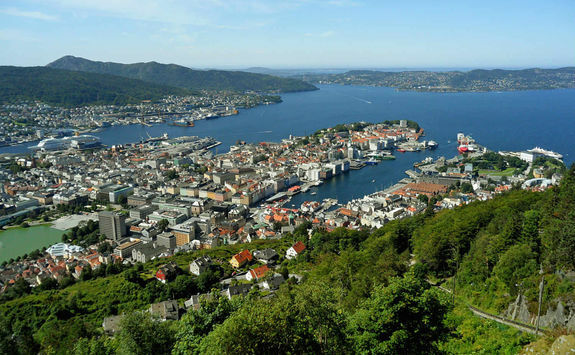 Welcome to Bergen - Norway's second largest city, and one packed with fairy-tale charm. 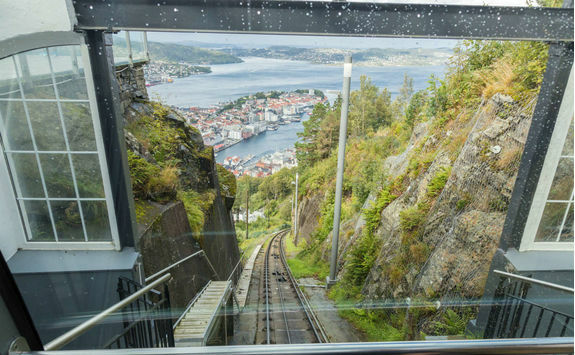 In the morning, hop aboard Fløibanen, one of Norway's most famous and much-loved attractions. 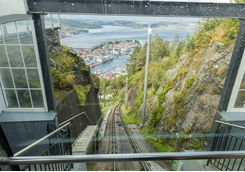 This funicular railway in the heart of Bergen takes you to the top of Mount Fløyen, approximately 320 metres above sea level. 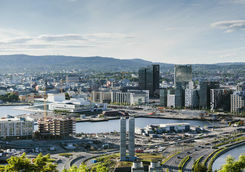 You'll feel on top of the world as you gaze out at the spectacular views across the city, the surrounding seaside and fjords. 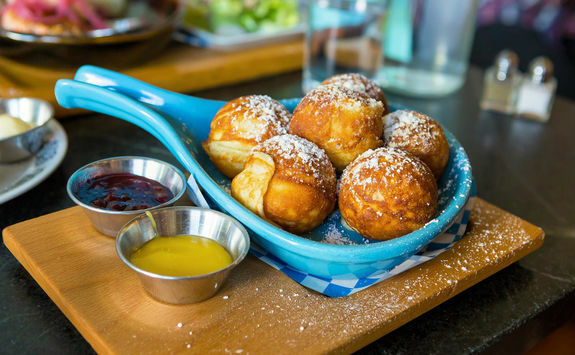 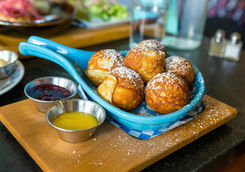 Grab a snack at the mountain-top café and take it all in. 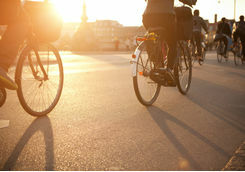 Once you've made the six-minute ride back down to the city centre, head back to your hotel to freshen up. 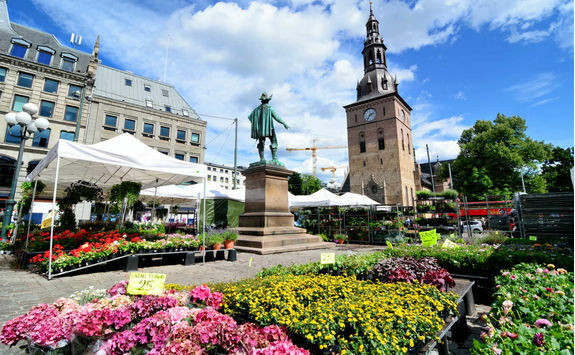 In the afternoon, you'll be met by one of our local guides who'll take you on a two-hour walking tour of the city. 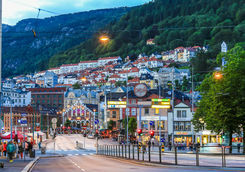 Here you'll pack in all of Bergen's highlights including a trip to the bustling Fish Market, the Hanseatic Museum to learn about Bergen's fascinating trade history, St Mary's Church - the oldest building in the city - and Bryggen, the beautiful Hanseatic quarter of the city. 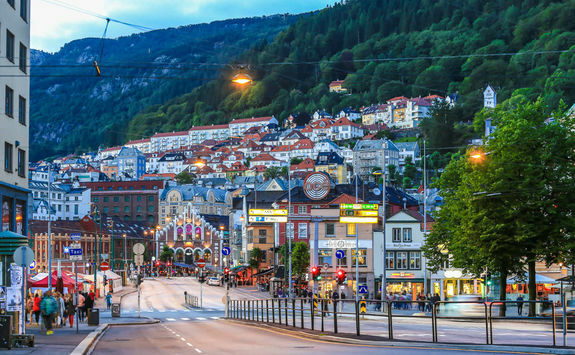 Now something of a Bergen expert, head out into the city for your evening meal - if you want to really feel like a local, opt for the famous Fiskesuppe, a delicious, warming fish soup. 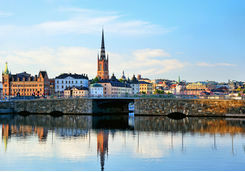 Your Scandinavian adventure continues today, as you travel to Sweden's cosmopolitan capital. 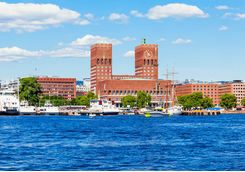 Catch your flight from Bergen airport and arrive in Stockholm in less than an hour and a half. 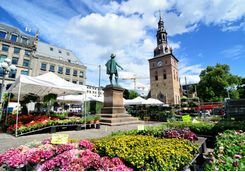 Check into your luxurious city centre hotel that will be your home for the next three nights. 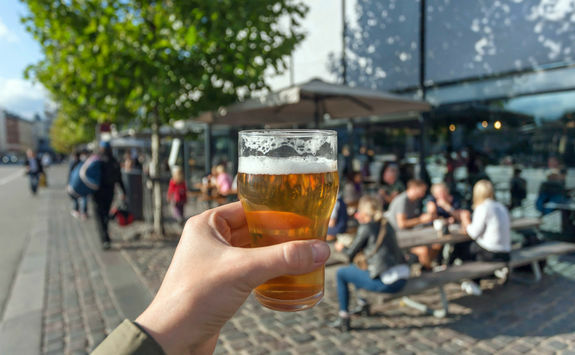 The evening is yours to explore the best restaurants, bars and hot spots this buzzing city has to offer - we can give you some tips on where to go to make the most of your time exploring this Scandinavian capital. 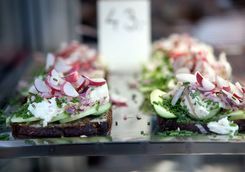 Enjoy breakfast Swedish-style, before joining our guide for a three-hour 'Royal Sweden' walking tour. 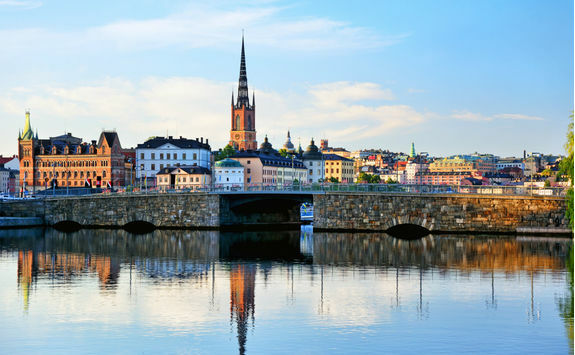 Exploring the city's historical centre, you'll be immersed in the story of the Swedish royal family as you amble around its grand churches, magnificent castles and pristine public gardens, all with a very regal tale to tell. 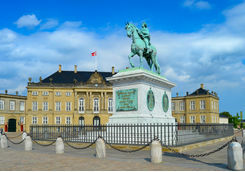 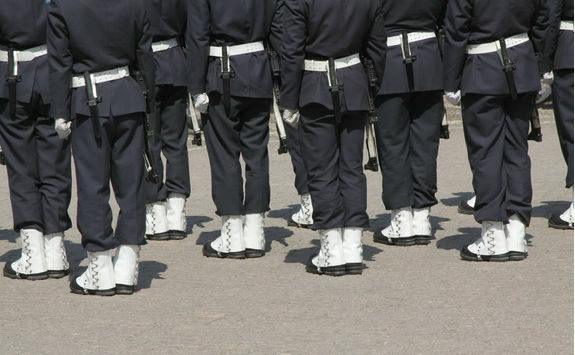 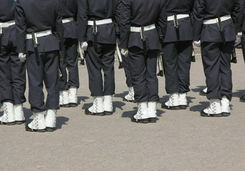 You'll even get to witness the changing of the guards at the Royal Palace. 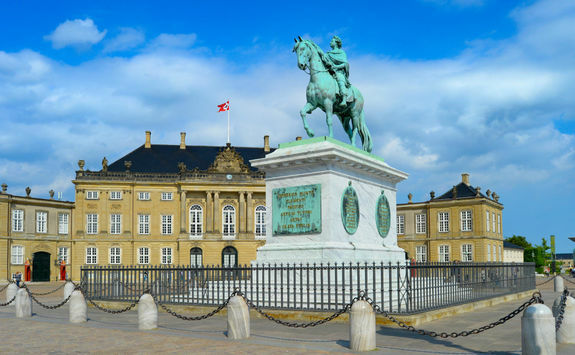 It's a great way to soak up the history and culture of the city. 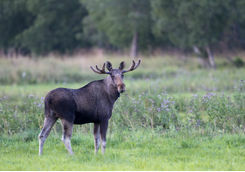 This afternoon we have an amazing adventure lined up for you - an unforgettable wildlife safari in the Swedish wilderness. 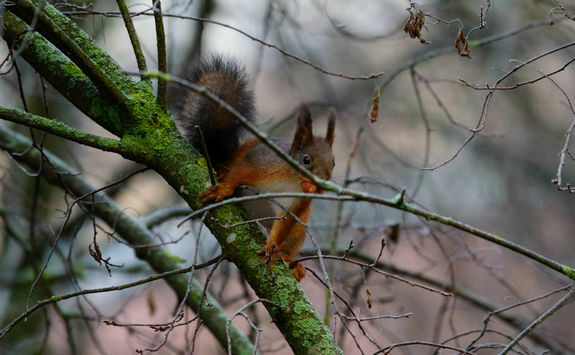 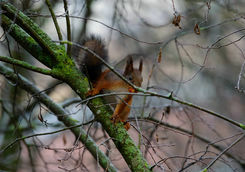 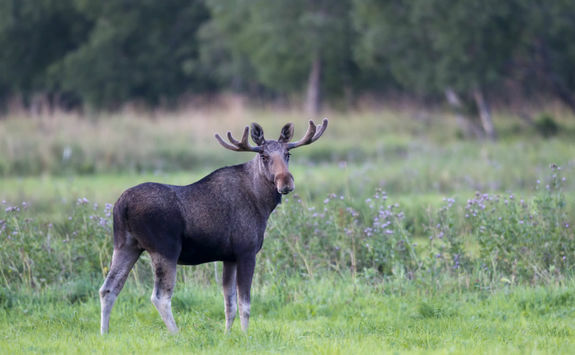 Our guide will meet you at your hotel, before you all head out on a 20-minute minivan drive into one of Stockholm's most beautiful, wildlife-rich forests. 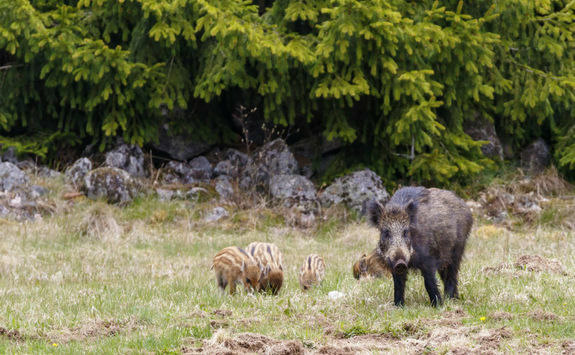 Here, moose, deer, foxes, hares and wild boar roam undisturbed in the most enchanting of surroundings. 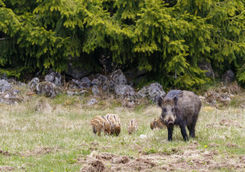 As dusk sets in (the very best time to go in search of these animals) our expert guide will drive you through rural landscapes, dotted with traditional red cottages, ancient forests and Viking runestones, before heading out on a short hike into the heart of the forest. 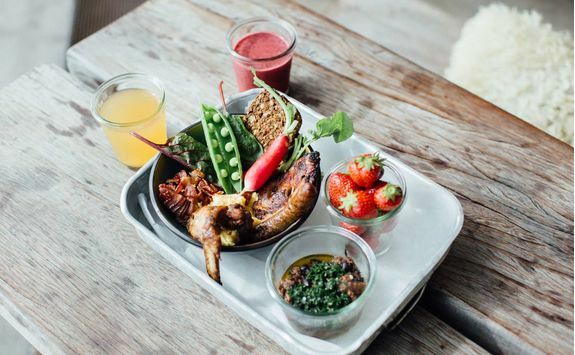 Here, you'll get to enjoy a traditional Swedish Midsummer meal served at an outdoor camp, while your guide regales you with tales of your wild surroundings. 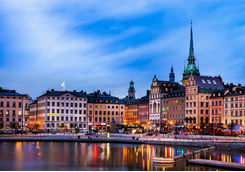 Once the sun has set, it's back to the city centre and your hotel. 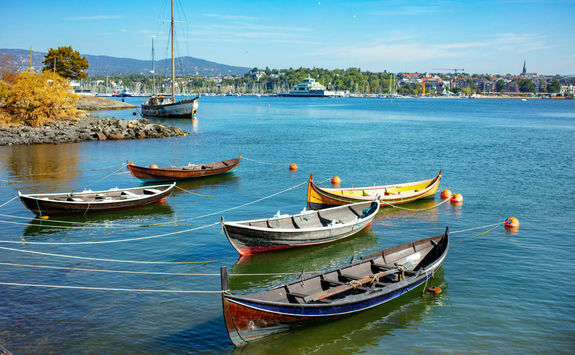 It's your last full day in Scandinavia, and what better way to spend it than on the water? 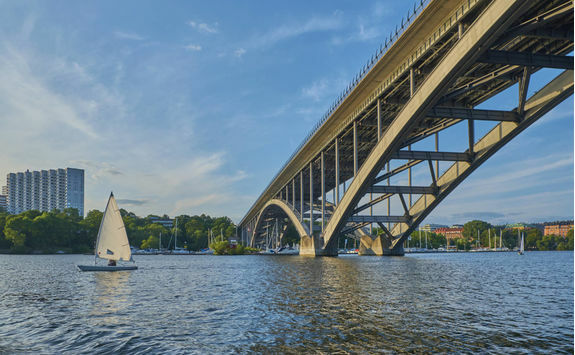 Stockholm is spread over 14 islands and linked by 57 bridges - so today you'll get to discover this beautiful city in a kayak. 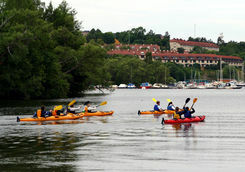 Meet your guide at the kayak jetty, located in the heart of the city, before they arm you with all the basic paddling techniques and safety information you need to get out on the water. 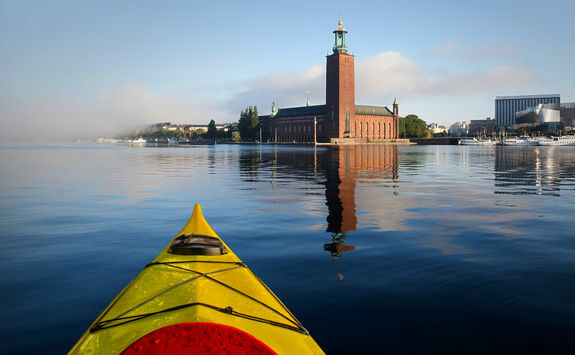 Paddling close to land with your guide, this leisurely two-hour trip gives you a fabulous vantage point to enjoy the sights of the city, from a very different perspective. 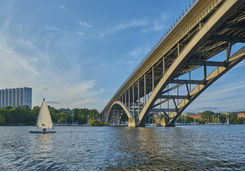 Back on dry land, the rest of the day is yours to tick off any personal Stockholm 'must-dos', whether that's relaxing with a hot chocolate and traditional Swedish cinnamon roll in the city's oldest square Stortoget,, mooching around the flea markets in the boho Södermalm district, indulging in the national dish of meatballs or taking a dip at Hellasgården's lakeside sauna. 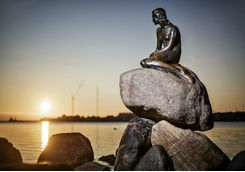 It's been a truly unforgettable trip around the Scandi capitals, but sadly it's time to head home. 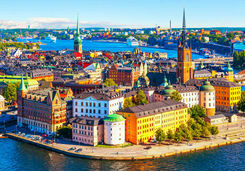 Make your way to Stockholm Arlanda Airport for your flight back to the UK, taking around two hours and forty-five minutes. 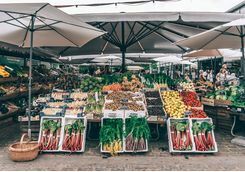 Francesca and Kate L are our experts for this itinerary and as seasoned travellers they have the inside track on the most memorable adventures.